In our last blog post, we talked about some of the exciting things that are possible with laser engraving. Today, we are going to introduce you to our new piece of equipment. It is called the LS800, and it is manufactured by Gravograph. The LS800 is the perfect device for laser engraved signs in Los Angeles, CA. Read on to learn more about what our new “toy” can do. Founded in 1950, Gravograph is based out of Duluth, Georgia, but they have a worldwide presence with locations in 50 countries. 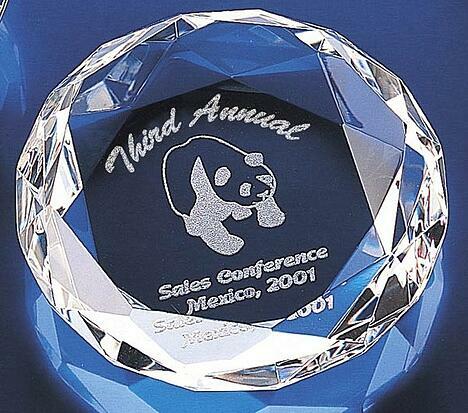 They are a global leader in engraving technology. They use their expertise to develop training, equipment, technical services, materials, and software. They offer solutions for institutional, retail, industrial, and commercial applications. 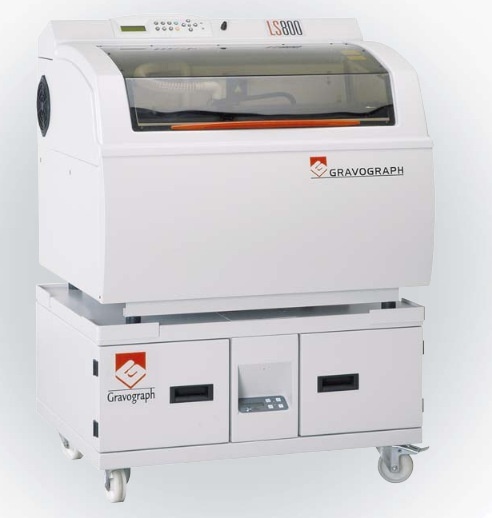 Gravograph is the only corporation in the industry that provides a worldwide and complete solution to clients in such areas as engraving consumables, engraving equipment, proprietary engraving software, and more. We did our research, and essentially, they are the best place to go when you need a brand new laser engraver! The LS800 was first introduced in 2004, and Gravograph has continued to improve it ever since. It is able to engrave, cut, and mark on a broad range of materials including coated metals, plastics, glass, acrylic, and wood. It addresses several applications, such as gift items, rubber stamps, awards, personalization, and, of course, signage. The LS800 features a high-resolution CO2 laser beam and positioning system. This allows for power, speed, precision, and finesse when processing. The LS800 can efficiently cut and engrave a large array of materials in a single cycle thanks to the higher wattages available. It has an engraving area of about 12 inches by 24 inches along with a nearly ten-inch focal axis adjustment, which allows the unit to process a wide variety of parts sizes from large control panels to small nameplates. The LS800 comes with another highly-lauded product of Gravograph’s: the Gravostyle 5 software package. This makes it easier than ever for our technicians to complete your job. It is a very intuitive and user-friendly operating system that allows engraving parameters to be saved with the project. For you, this means that we can perfectly duplicate any job. In a nutshell, our new LS800 is going to allow us to serve you better. If you are looking for laser engraved signs in Los Angeles, CA, give us a call. During an initial consultation, we will listen closely to your vision and budget and come up with solutions that suit your goals. Our new equipment allows us to have faster turnaround times so we can even work with a tight timeline. To get started today, contact The Sign Studio for a free consultation.